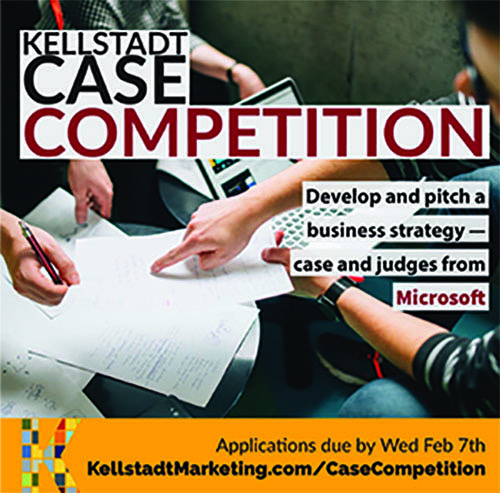 The Kellstadt Case Competition gives students a chance to solve a current real world case and pitch a business strategy directly to a panel of judges from Microsoft. This is a rare opportunity to have Microsoft on campus. 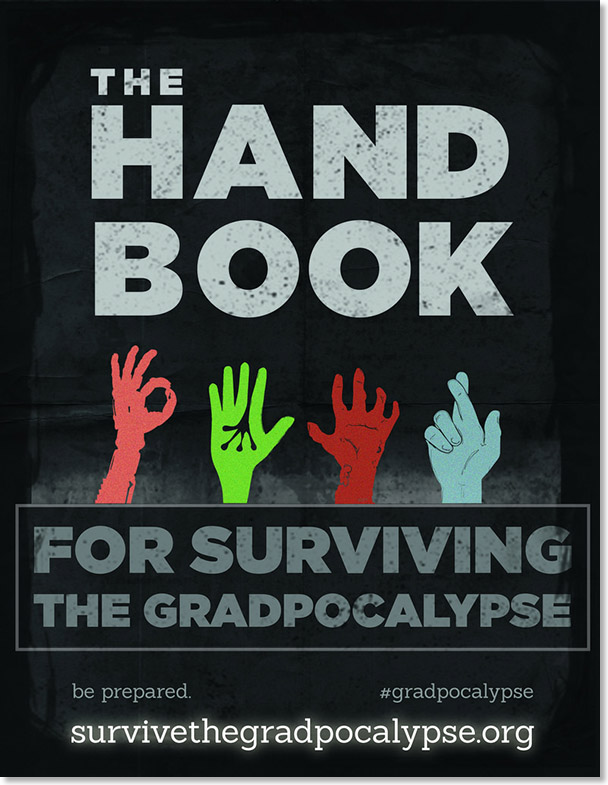 All backgrounds and concentrations are encouraged to apply. The panel of judges from Microsoft are excited to participate in this event, so lshow them what great talent Kellstadt has to offer! This event is designed to help you learn, make new connections, build your resume, and showcase your skills in a fun and friendly environment. 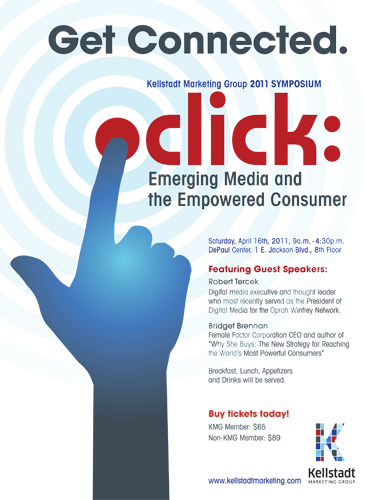 If you have any questions, email kellstadtmarketinggroup@gmail.com. 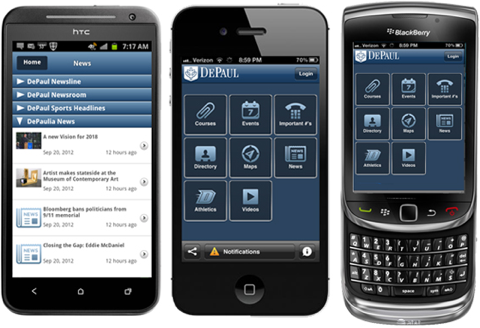 The tool scrapes public information from DePaul sites. 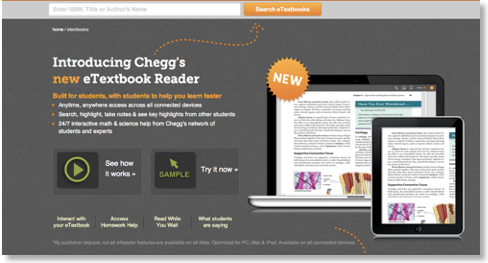 Definitely worth checking out. 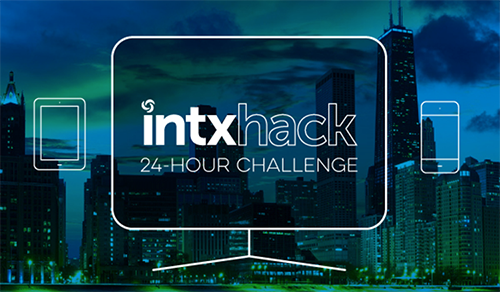 DePaul faculty, staff and students are invited to test their innovation and app-building skills at the 2015 INTXHACK Challenge. Held in conjunction with INTX: The Internet and Television Expo, the INTXHACK Challenge is a 24-hour hackathon that challenges developers to create apps from scratch using the latest tools, data and content for a chance to win up to $10,000. The event takes place May 2-3 at 1871, Chicago's hub for digital start-up companies. The event's top teams will advance to the INTXHACK Finals May 5-7, where they will compete to win an additional $15,000 and other prizes. Finalists also will be featured in an INTX showcase, gaining the opportunity to share their ideas with industry executives and experts. Faculty and staff are encouraged to share information about the event with students. If you would like to participate, register yourself or your team now by signing up here to enter as a tech entrepreneur or developer. If you would like to support INTXHACK by providing tools, data or content, contact intxhack@ncta.com. 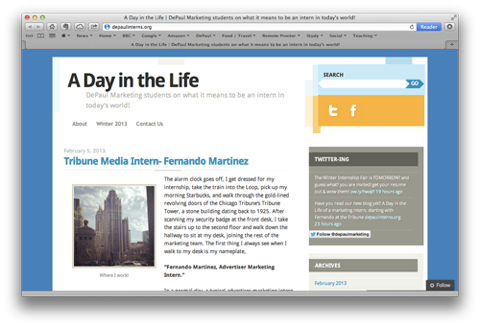 CIMA (Chicago Interactive Marketing Association) now accepting applications for 2013 Academic Scholarships. 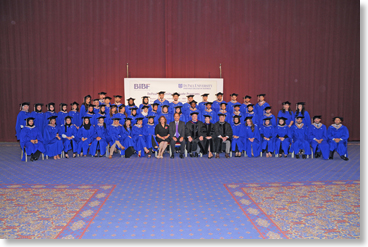 Scholarships are available to undergraduate and graduate students attending a Chicago-based university (i.e. 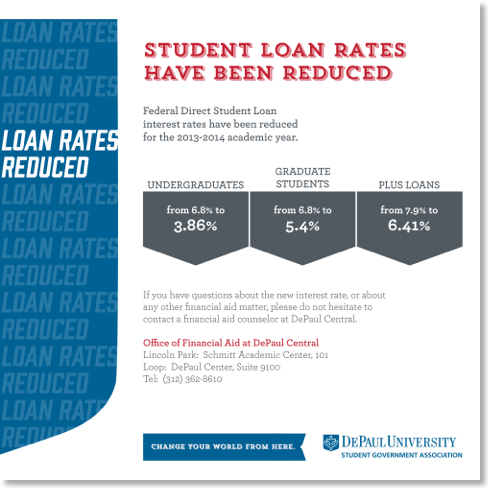 DePaul) with a keen interest in pursuing a career in Interactive Marketing. To apply, please download the application and follow instructions for submission. All materials must be received by Friday, April 5, 2013. Email Alison Jensen, Director of Academic Affairs, at education@chicagoima.org. Newsline has a short piece about the 70 students who just graduated in Bahrain. You can read about it here. 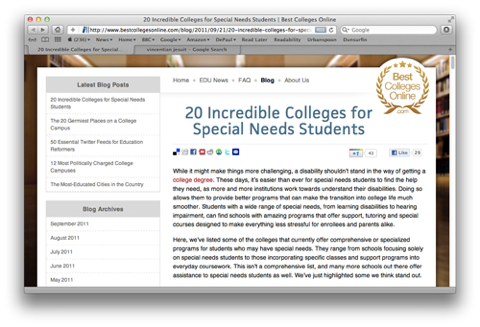 BestCollegesOnline.com ranks DePaul "20 Incredible Colleges for Special Needs Students"
Although some at DePaul have referred to it being a Jesuit institution in the past, it is more correctly a Vincentian University. I hope BestCollegesOnline.com is able to make a correction in the future (but thank you for the recognition, which is appreciated). The Google Online Challenge is running again this year, and Google has taken this opportunity to remind students of employment options within the company. Undergraduate and graduate full-time job opportunities can be found here. In addition, Google has a YouTube Students Channel, and a Students Blog.